Christie Dental is expanding rapidly−and we’d like to talk with you about our open positions. If you are interested in any of our job opportunities, please contact us. We are looking for all ranges of experienced professionals. Our team environment is equally suited for recent graduates, or those with 30 years’ experience! Recruitment support provided by American Dental Partners. Christie Dental is a proud affiliate of American Dental Partners Inc (AMDPI). This affiliation allows us to provide our employees the resources, training, and professional development opportunities that help them succeed. 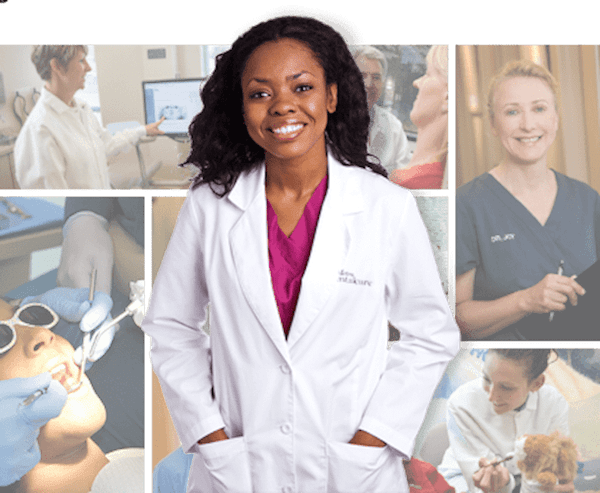 Working at Christie Dental − Why Us? The environment we’ve built sets us apart. We have crafted this environment over the past 47 years, and are confident individuals will find something that fits their career plans − it might be our team environment, the mentoring atmosphere, or maybe it’s our flexible schedules. Giving back through our community outreach programs might be the difference. For some, avoiding the unsure road of private practice is the big factor − (no rent, no staff, no insurance issues). At Christie Dental, we are confident you’ll find what matters most to you.